Karachi : In another conspiracy against India, China has handed over two ships to Pakistan in Gwadar Port. The two Chinese made ships were received in a formal ceremony at the port by Commander of the Pakistan Fleet Vice Admiral Arifullah Hussaini. They have been named PNS Hingol and PNS Basol and will be deployed for the security. According to the report, Director General of the Pakistan Maritime Security Agency Rear Admiral Jamil Akhter, Commander West, Commodore Mohammad Waris and top naval and civilian officials were also present during the handing over ceremony. This is not all the Chinese government will provide two more ships namely PNS Dasht and PNS Zhob after they are constructed. It clears shows, the dragon is trying to encircle India from all sides. 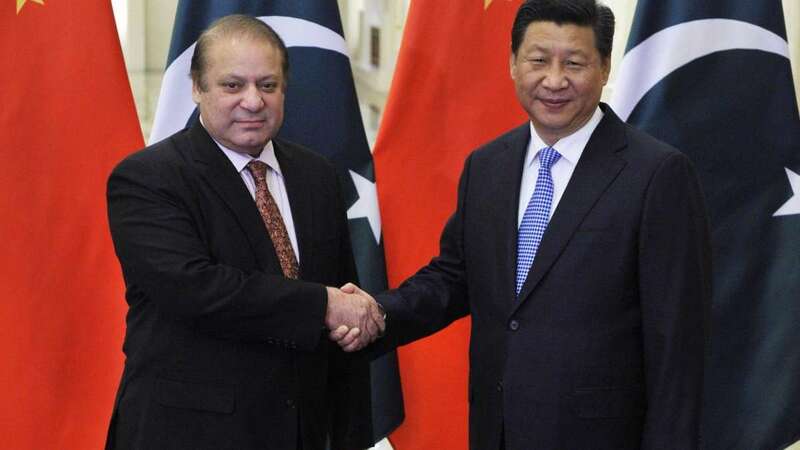 China is extending help and cooperation to Pakistan for security along the land and sea routes of the China Pakistan Economic Corridor (CPEC). Pakistan has already raised a new division of the army to ensure security along the CPEC route and in and around the Gwadar port.